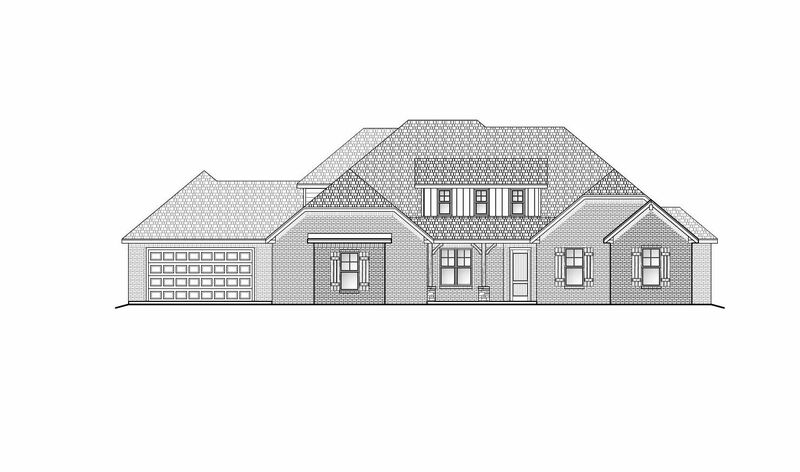 This outstanding and award-winning Stratford floorplan has the ideal space ..
4 Bd, 3.5 Ba 4,152 sq.ft. The elegant beauty of our Glenbrook welcomes you with an inviting covered p..
4 Bd, 3.5 Ba 3,428 sq.ft. 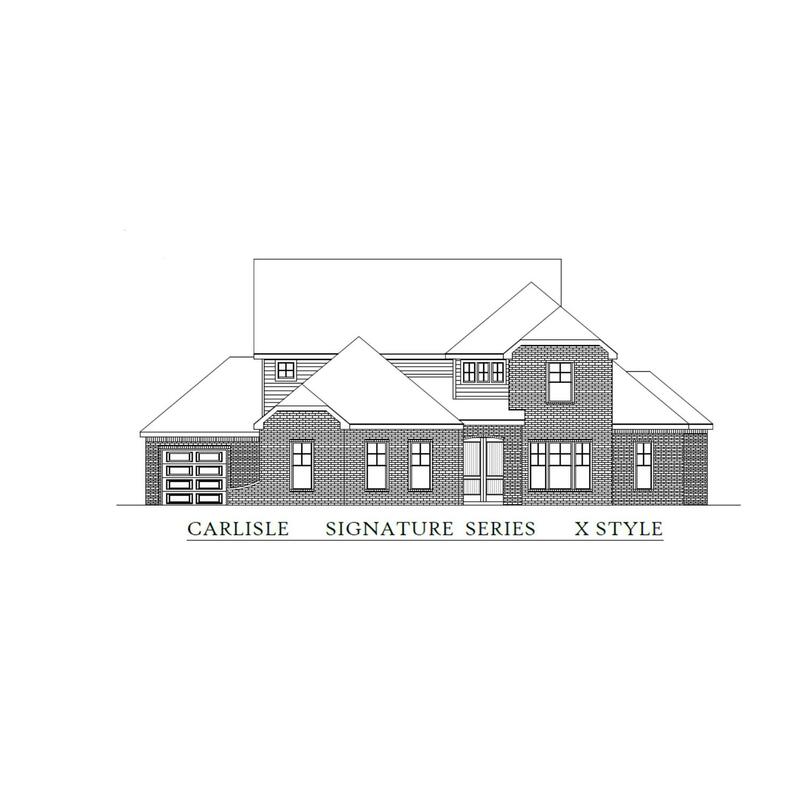 Our Carlisle boasts modern elegance and a classic design with beautiful dou..
4 Bd, 3.5 Ba 3,389 sq.ft. 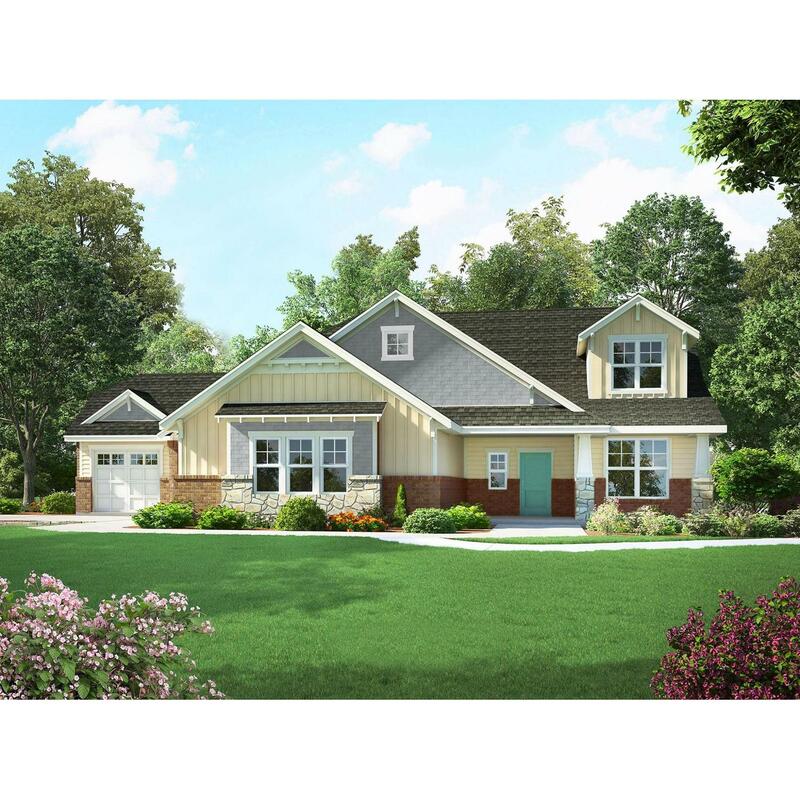 Our Carlisle offers 4 bedrooms and 3.5 bathrooms.. This amazing kitchen has..
4 Bd, 4.5 Ba 3,389 sq.ft. 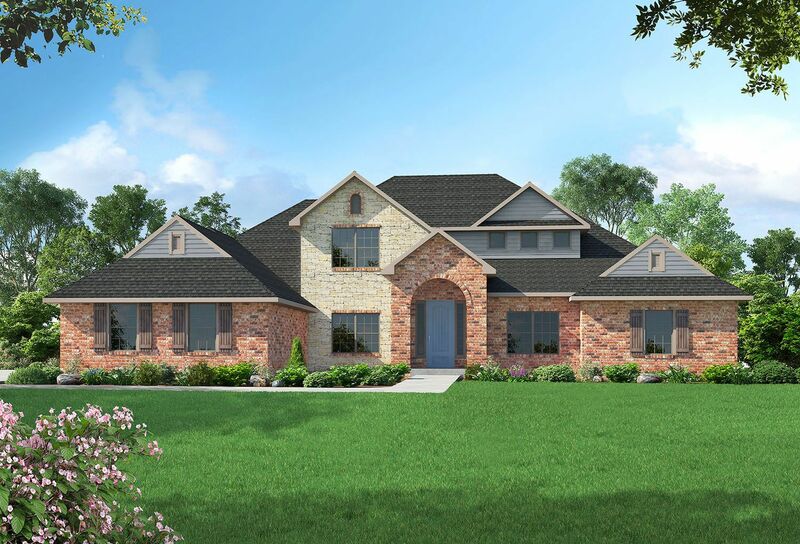 Our impressive Richmond floorplan is sure to impress with its high arching ..
4 Bd, 3.5 Ba 3,550 sq.ft.
. Immerse yourself into the expansive views of Highland Meadows. 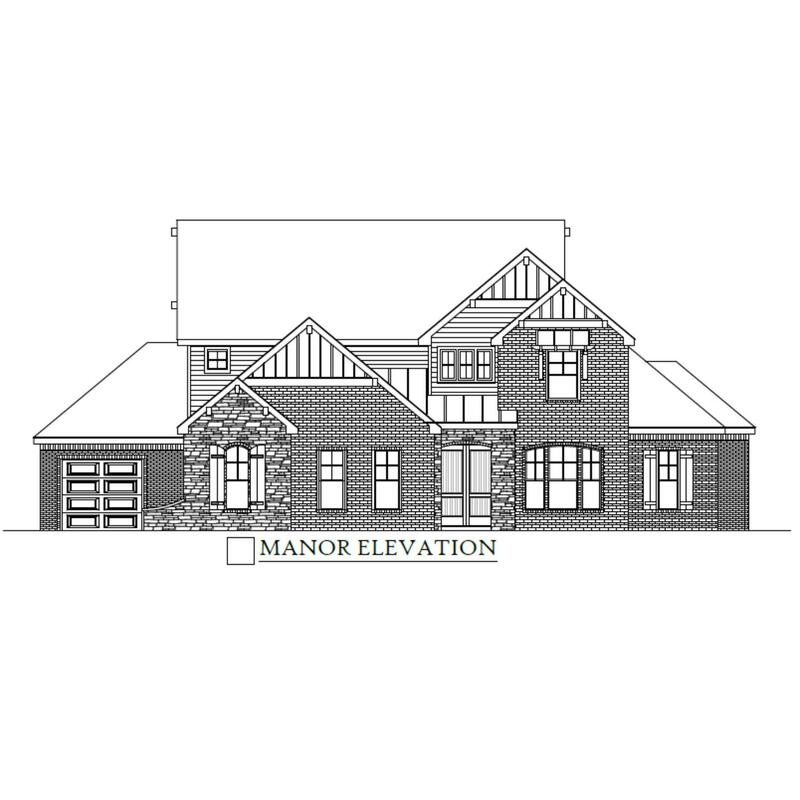 Taking vie..
Our spectacular Barrington offers an impressive foyer with a stunning stair..
5 Bd, 3 Ba 2,973 sq.ft. Our sophisticated Elmhurst designer home welcomes you with its grand double..
5 Bd, 3.5 Ba 3,540 sq.ft. This Camden designer home in The Ridge welcomes you home with a beautiful o..
4 Bd, 3.5 Ba 2,859 sq.ft.
. The Ridge master-plan community was designed with your familyâ€™s lifesty..
Search new homes for sale in Edmond! If you are looking to buy brand new homes for sale in Edmond - browse floor plans, view photos, models, and pricing. 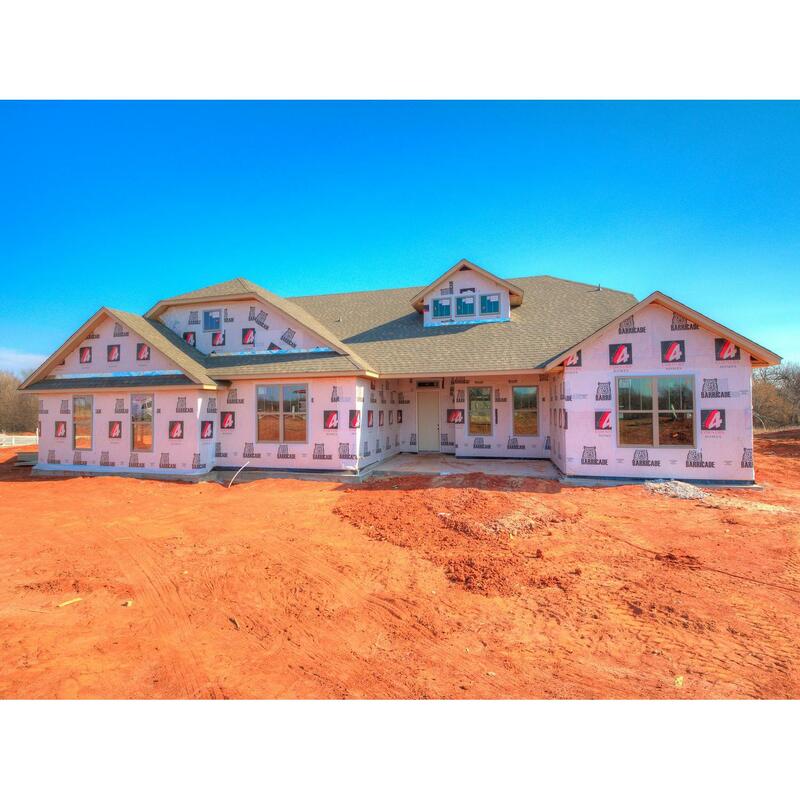 You can also see new construction homes in Edmond and request an appointment or more information about a specific new home.